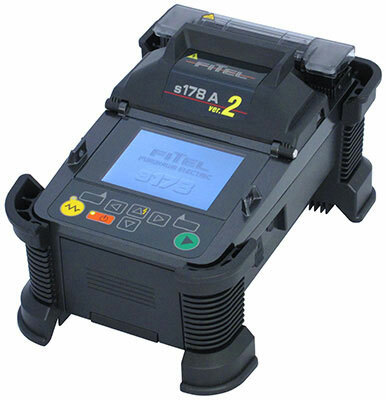 S123 Fusion Splicers hav a low profile and new super rugged body, the FITEL® S123 Series Fusion Splicer offers speedy operation for FTTX, LAN, backbone or long-haul installations. 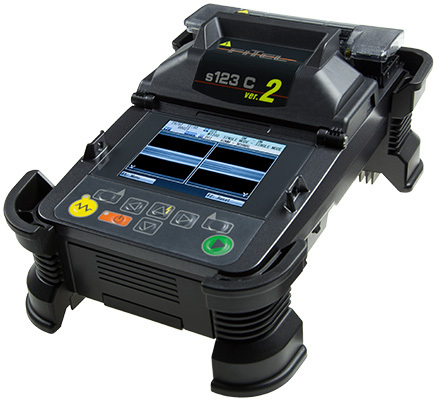 The lightweight, durable metal body frame and rubber protection corners provide robust protection, enabling use in challenging locations without compromising splicer performance. 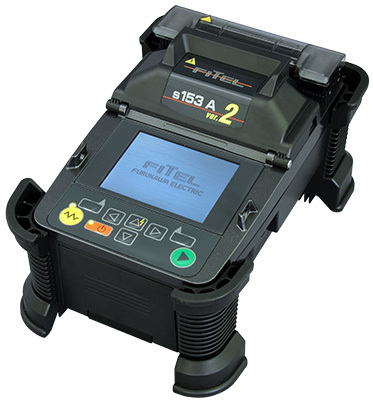 The S123 is water resistant to IPX2 and dust resistant to IP5X. 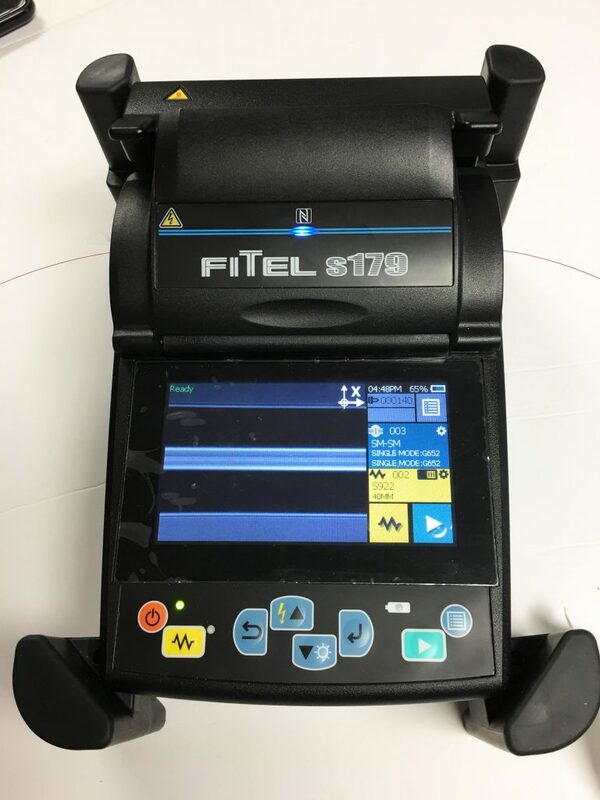 This new Fitel S179 splicer combines speed, precision, durability, portability and state-of-the-art communication methods in one unit, opening the door to an entirely new range of applications. 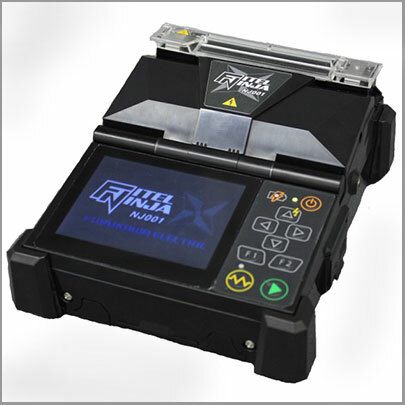 Completely suitable for use with all Metro, LAN, FTTx and ultra-bend insensitive fibers.